Dr. Amanda Boone studied Molecular Biology at the University of Texas at Austin from 1998 to 2001 and is also a major in the air force. Dr. Boone has an abundance of clinical and practical experience, that incorporate preventative medicine, along with alternative and holistic principles into the practice of Integrative and Functional Medicine. Equinox IHA is excited and honored to have Dr. Boone lead our medical staff team in our medically based, FDA approved, therapeutic treatment programs that have been scientifically proven to provide results. 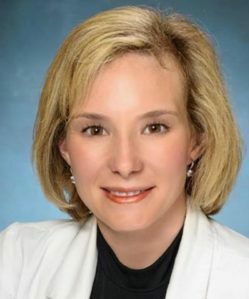 Dr. Amanda Boone’s practice is now offering procedures using the Viveve and Geneveve to help correct vaginal dryness and incontinence.